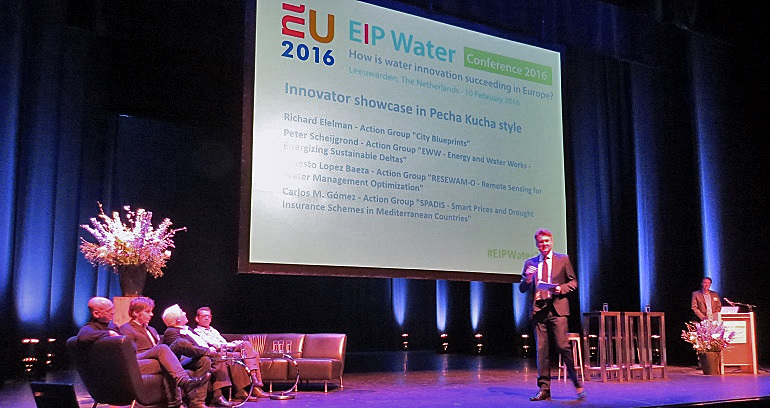 RICHWATER was present in the last EIP WATER – WIRE meeting held in Leewarden the last 9th of February. 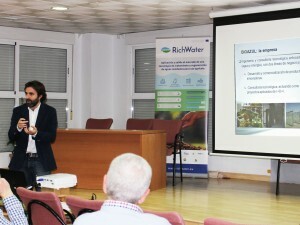 BIOAZUL was accepted as a new WIRE member and thus Ms. Lorenzo and Mr. Casielles attended this meeting in order to meet the other members and present the company and the RichWater project. 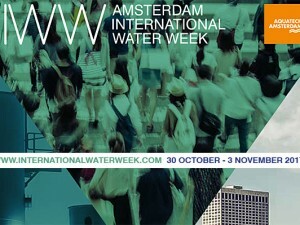 WIRE-Water & Irrigated agriculture Resilient Europe is a network within the EIP-Water which aims to promote efficient water reuse and energy saving in irrigation as well as agricultural water management under drought. 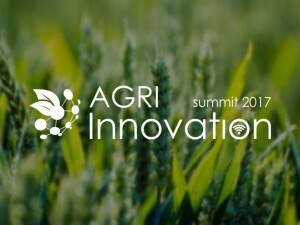 These topics are clearly in line with BIOAZUL research and innovations projects and in particular with the RichWater initiative which started in February 2016. RichWater is focused on the development of treatment and reclamation technology to enable the direct use of treated waste water for irrigation. 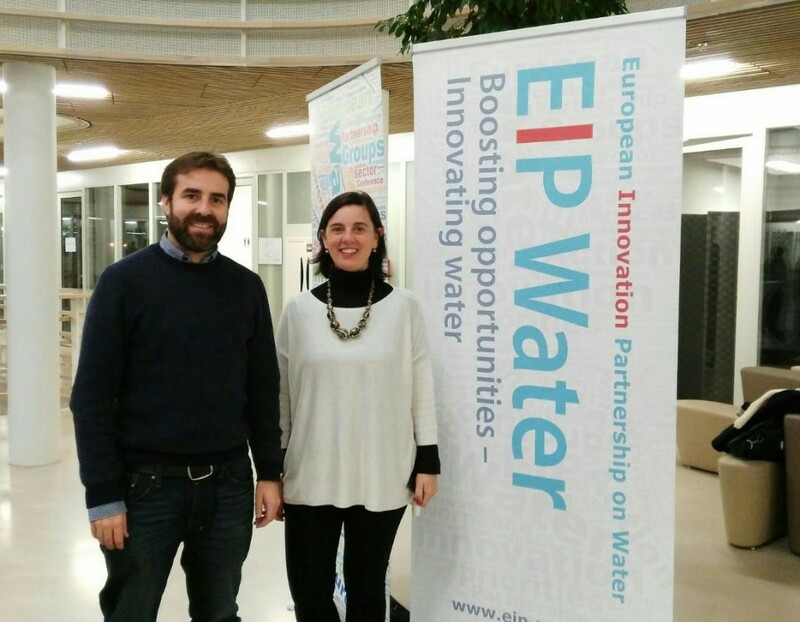 The project was also presented during the WIRE meeting and it was included in the dossier of innovation projects which was later on presented by the WIRE representative, Mr. Adriano Battilani, in a side event organized with all the EIP Water task force. 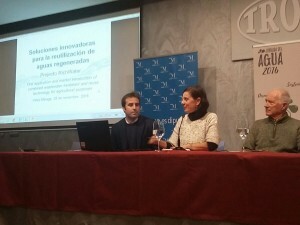 BIOAZUL is very satisfied with the participation in the event and sees WIRE as a strategic network to share with other innovative companies challenges and obstacles and also to find synergies which might crystallize in future R&D projects to enhance water management in the agricultural sector.